Despite its Mediterranean origins, the famous shawarma street food has found a home in the Filipino consumer market. The freshly shaved and chopped grilled meat wrapped with fresh veggies in a pita bread, made more flavorful with unique sauces and spices, has become a popular meal or snack for many Pinoys. As a result, shawarma stalls became an instant hit, popping up in many shopping malls, commercial centers and transport terminals. As means for rapid growth, many shawarma businesses have started franchising their brands, proving to be successful for both franchisees and franchisors. Franchisees are spoilt for choice among quality shawarma concepts. In deciding which brand to go for, it is very important to figure out which brand works best in the location you have, which brand you believe in the most and what format fits your budget. For a quick tour, here are some of the top shawarma franchises in the industry today. 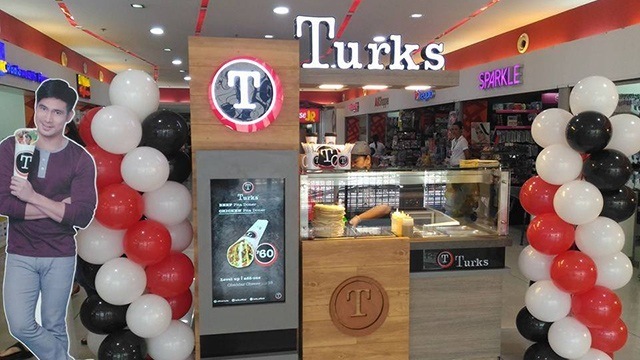 With over 300 stores nationwide, Turks is currently the largest shawarma franchise brand in the local market today. The company’s unique recipe targets Filipino consumers’ taste palate, and its pricing is very reasonable. Turks is now expanding through bigger in-line stores that serve both shawarma and shawarma rice meals. In May 2017, Turks launched a marketing campaign with actor Piolo Pascual as endorser and continuously creates aggressive marketing campaigns to boost Turk’s strong presence in the industry. Having been in the shawarma business for over 11 years, Khaleb is one of strongest brands in the industry today. 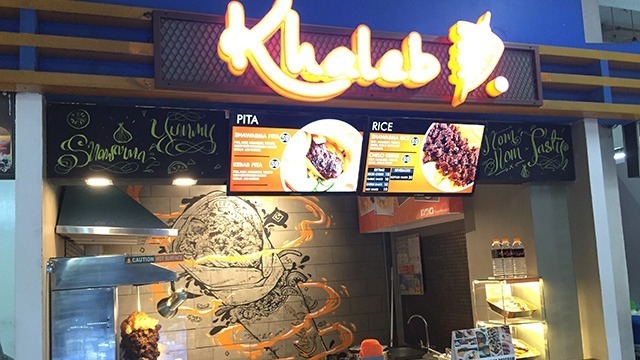 Khaleb says it uses only the best quality of meat and vegetables to achieve the superb taste and savory flavor of its shawarma as well as its other unique product offerings. Khaleb started as a backyard family business back in 2006, operating in an apartment compound in Quezon City. Today, Khaleb has over 50 branches nationwide and is still growing. The company recently expanded to full-scale restaurants and launched a fresh look in their branding. Can’t get enough of just one? The Shawarma Shack offers customers two shawarmas for the price of one all day, every day. 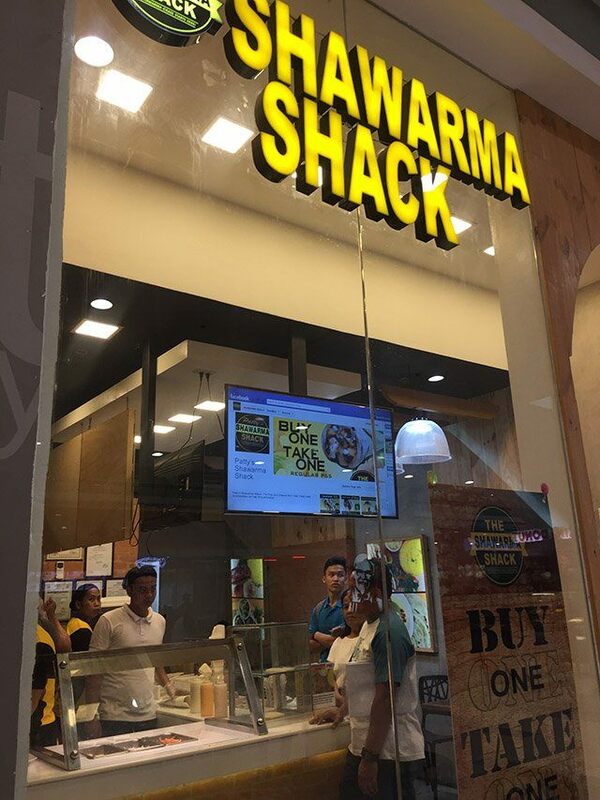 It pioneered the “Buy 1, Take 1 Shawarma,” which has turned out to be a strong selling proposition, not only for shawarma customers but also for aspiring franchisees. 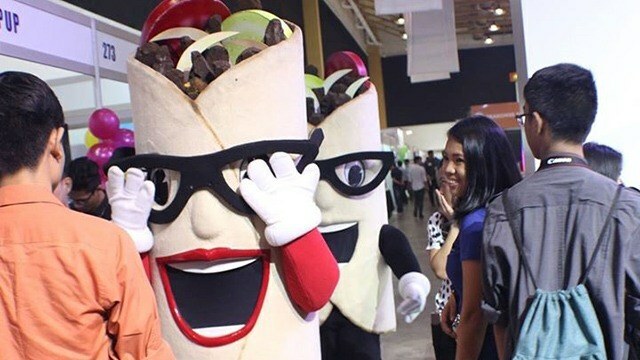 The company now has over 30 branches nationwide, just a few months after it successfully launched its franchising offering during the Franchise Asia Expo in July 2017. There are many other options for shawarma franchises in the market today. The key is to study and conduct extensive research on the brands, try out their products and find the one that appeals to you the most. In addition, as the market grows, finding locations gets more and more difficult. At the end of the day, whichever brand you invest in, the key is to know what is important to you and to commit to your shawarma franchise. U-Franchise Sales & Management is the largest Franchise Sales company in the Philippines, offering FREE Franchise Matching Consultation and location assistance for aspiring franchisees. To ask for a consultation, please contact (+632) 6340586, (+632) 6343717, (+63920) 9830247, (+63917) 8816999. For more information, visit their website at www.ufranchiseasia.com. Velle Cacha is the Group Marketing Manager of Francorp Philippines & U-Franchise Sales & Management; She is also a Marketing Consultant for Francorp and formerly worked in the marketing departments of Adobo Connection & Mister Donut.